The blocking rule has the purpose to measure the impact of the whitelisting, users subscribed to a privacy protection list will not be counted. 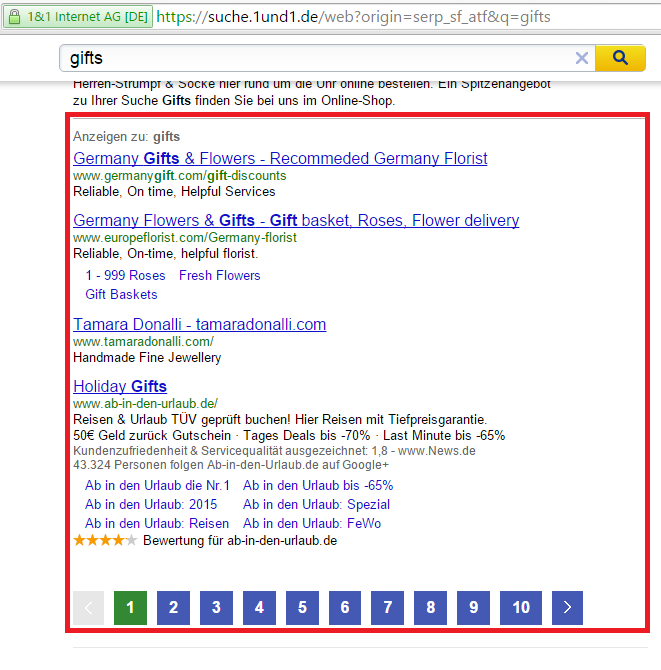 Same filters for other 1&1 brands (mail.com, GMX, web.de) added. The same current whitelists have also been applied to the following domains: news.gmx.es, news.gmx.com, news.gmx.co.uk and news.gmx.fr. 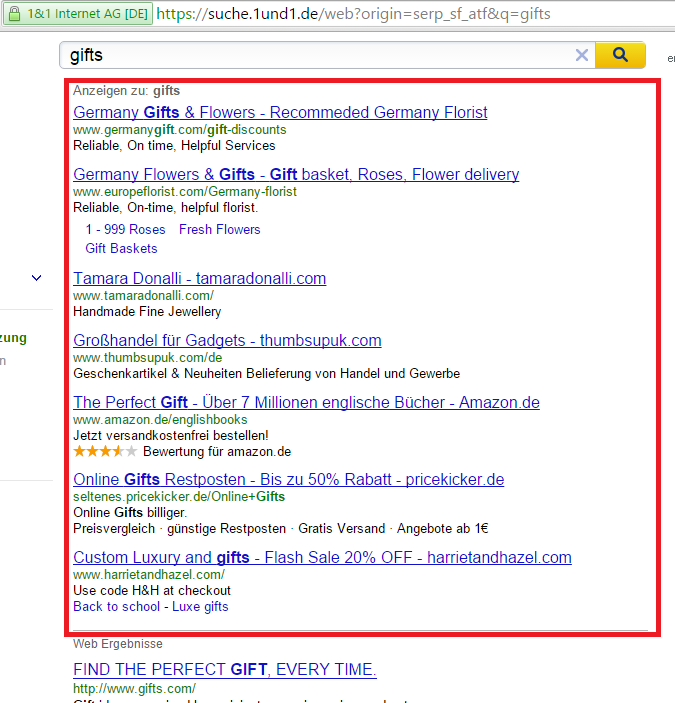 Additionally Yahoo text ads at the top of the search results with small static images are whitelisted.